Fiona I hope your son enjoys the soup. 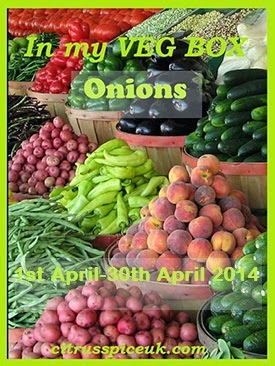 Fiona I am not really doing the 5-2 diet but my friend is so these 5-2 recipes are in support for her. Tracey I have other 5-2 diet soups other than mushroom do check them out. I absolutely love mushrooms but I'm not a big fan of mushroom soup - I have only ever tried it tinned though so I'm spurred on to give this a go. I'm a Slimming World member so not doing 5:2 but it doesn't mean it won't taste great right? Your bowls are very pretty and the photographs are lovely! I hate tinned mushroom soup its so gloopy. This by far is so much tastier and its creamy and delicious. Lovely pretty bowls Nayna! And I do like mushroom soup too! I hope your mum enjoys the soup its simple but tasty. As a child a hated mushrooms but strangley lately I've been in love with them. Think I'll be giving this a try! Amy if you make it do drop by and let me know how you enjoyed it. 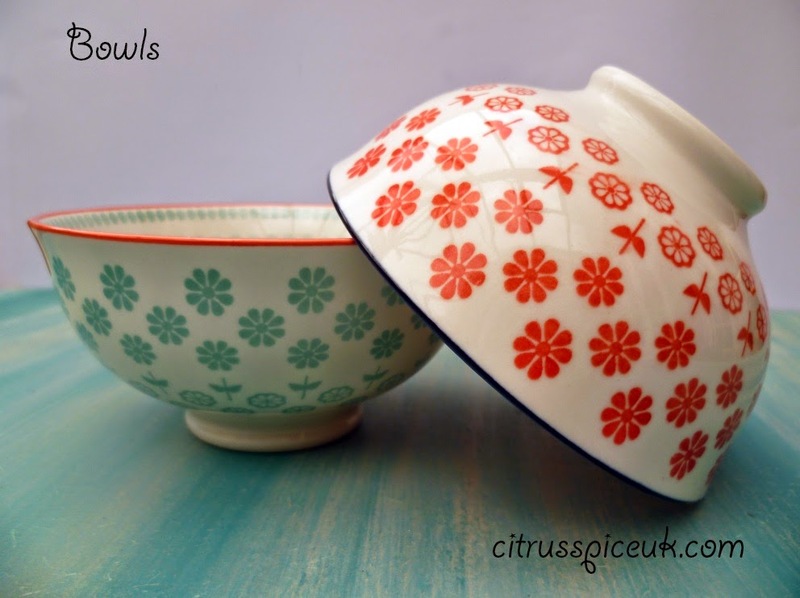 Love your bowls, they make a great prop! The soup sounds lovely! Those bowls are gorgeous, I absolutely love them!!!! I am really excited about the addition of bowls to my prop family. I love your dishes- what thoughtful children you have! 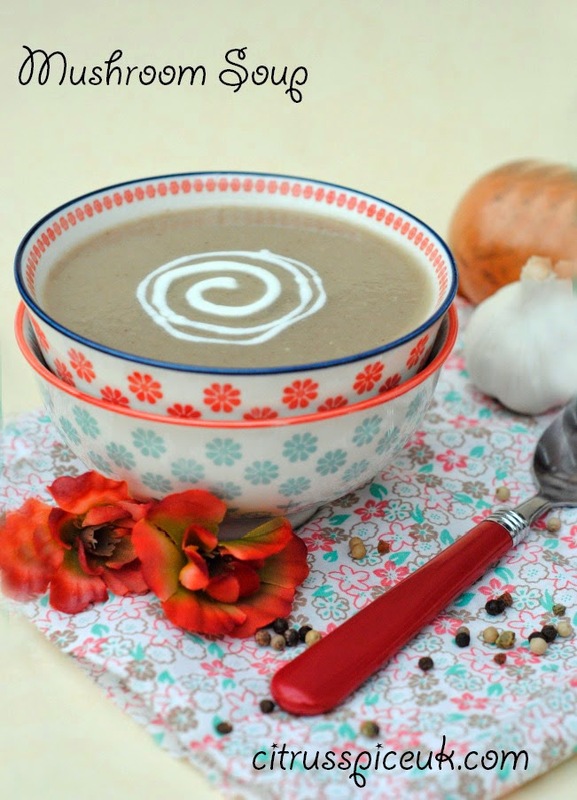 Unfortunately I think I would be the only one in our home to enjoy mushroom soup.... but it definitely looks worth a try. Debbie I hope you try it you won't be disappointed. I'm a huge fan of all things mushroom. The soup looks divine. 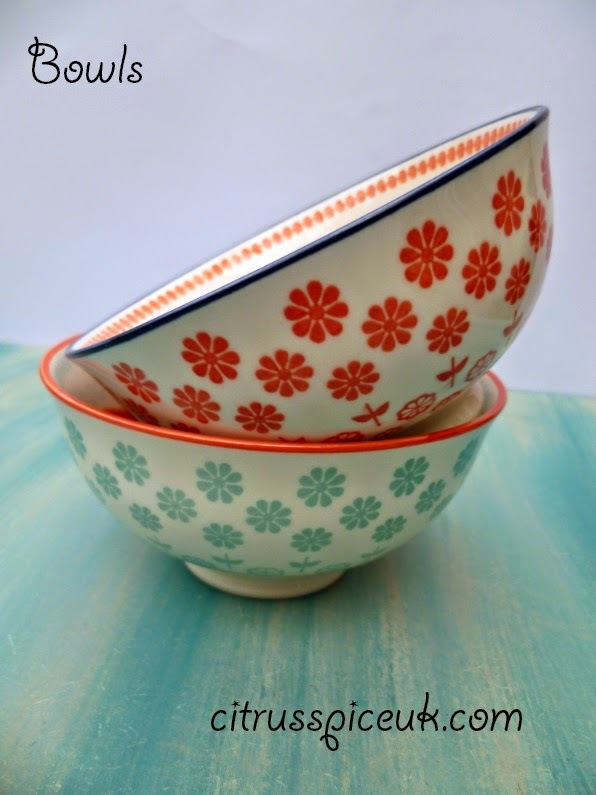 Not a soup fan here (incompatible with reflux lol) but I love those bowls! Not a huge mushroom fan, but hubby loves mushrooms! Love the bowls! 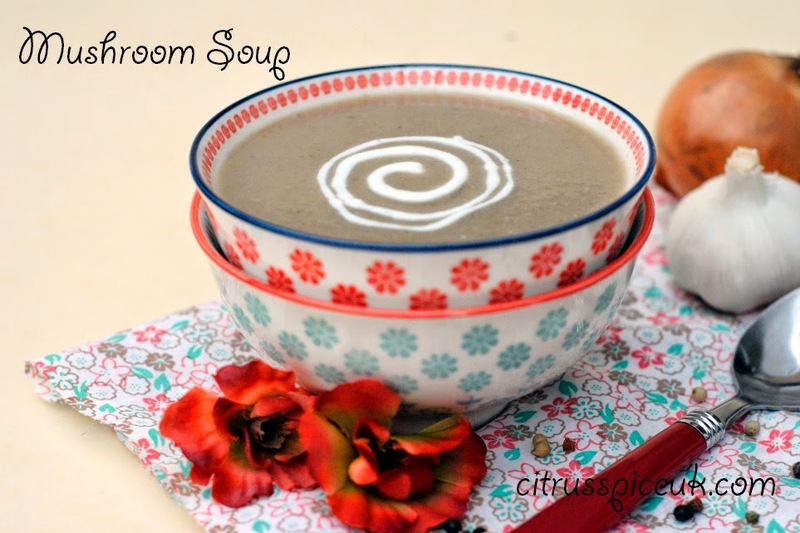 That soup looks great - and the bowls are perfect to set it off in the pictures! Love the bowls, but mushroom soup not so much! My mum would love this soup, I'm not a mushroom fan myself but I love the way you have photographed this really cute! Your soups always sound delicious and the bowls are really pretty. The bowls are quite pretty. I love mushroom soup and this looks scrumptious. Lovely photos too. Those bowls are damn cute, excellent soup to kick start a diet. Binational to create an ambiance :). Beautiful bowls and gorgeous color combinations to create an ambiance. I love mushroom soups. The best thing is that yours in not loaded :). Will make this soup in a few days .. these days I am trying out different soups for lunch.. nothing like a hot bowl of soup on a cold day .. The soup bowls are so pretty. I love mushrooms, so now need to try this recipe! Soup is a great comfort food and very filling and the smell of all those chopped mushrooms must be wonderful.